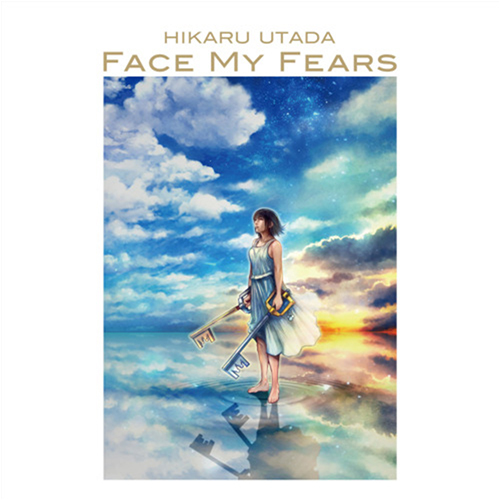 With the release of Kingdom Hearts III right around the corner, the one and only Skrillex teams up with Japanese-American singer-songwriter Hikaru Utada for the game’s opening theme song, “Face My Fears”. Hikaru’s delicate piano melodies and vocals are amped up with a flurry of synthesized vocals and energetic percussion from Skrillex—resulting in a truly epic sound that has me more excited than ever for this game. Watch the trailer here and stream the full song below.